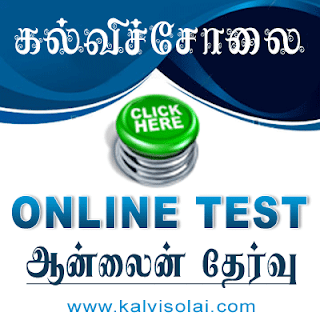 Kalvisolai.Co.In: GO. (Rt) No. 158 Dt: February 28, 2011|Labour and Employment Department - Industrial Disputes Act, 1947 – Alagulakshmi Mills Private Limited, Coimbatore District and 25 other Mills – Declared as closed under section 25(0) of Industrial Disputes Act 1947 – Orders – Issued. GO. (Rt) No. 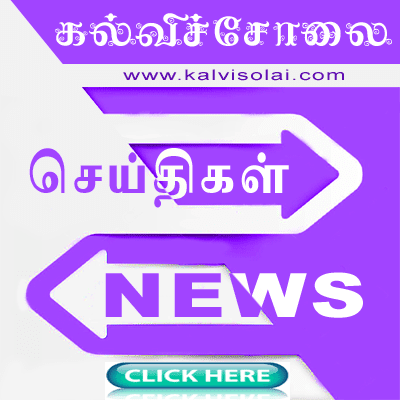 158 Dt: February 28, 2011|Labour and Employment Department - Industrial Disputes Act, 1947 – Alagulakshmi Mills Private Limited, Coimbatore District and 25 other Mills – Declared as closed under section 25(0) of Industrial Disputes Act 1947 – Orders – Issued.